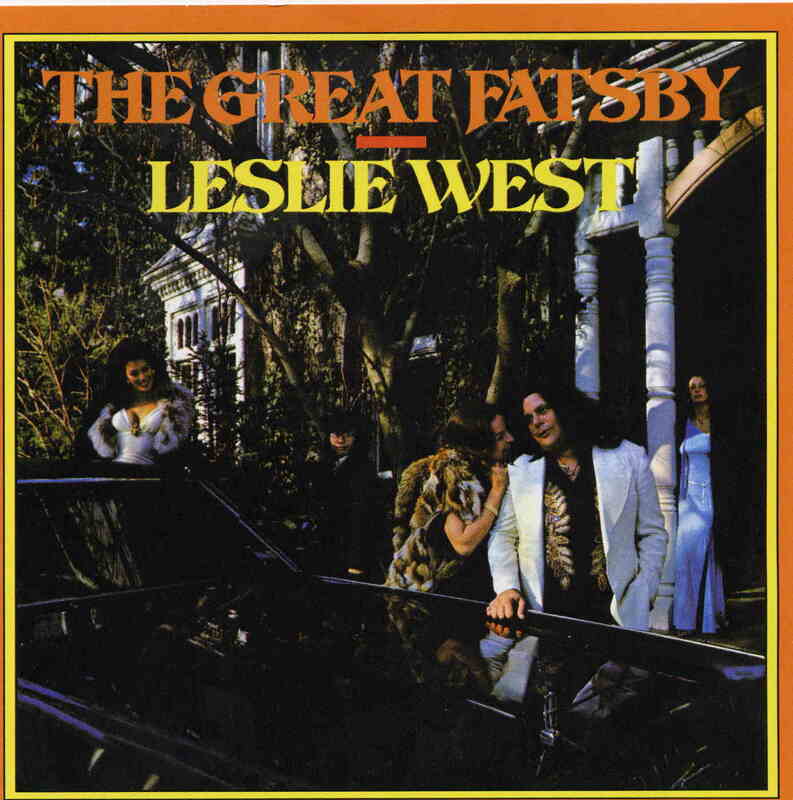 This was Leslie’s first solo record released in 1975 and features a song co-written by Mick Jagger, Keith Richards and the band. Remember Mountain had become a giant band in the US at this time playing stadiums and stuff like that. Hard to believe that jamming hard rock like this was so popular back then, which is totally cool. People understood good music unlike today, where the art of the guitar solo is slowly dying. Anyway, the CD is half cover songs including Honky Tonk Woman by the Stones in a slow version, Little bit of your Love (Free) and a great version of House of the Rising Sun. The opening original track, Don’t Burn me is one of the best on the CD. This CD is pretty good but not as good as The Leslie West Band CD, in my opinion.